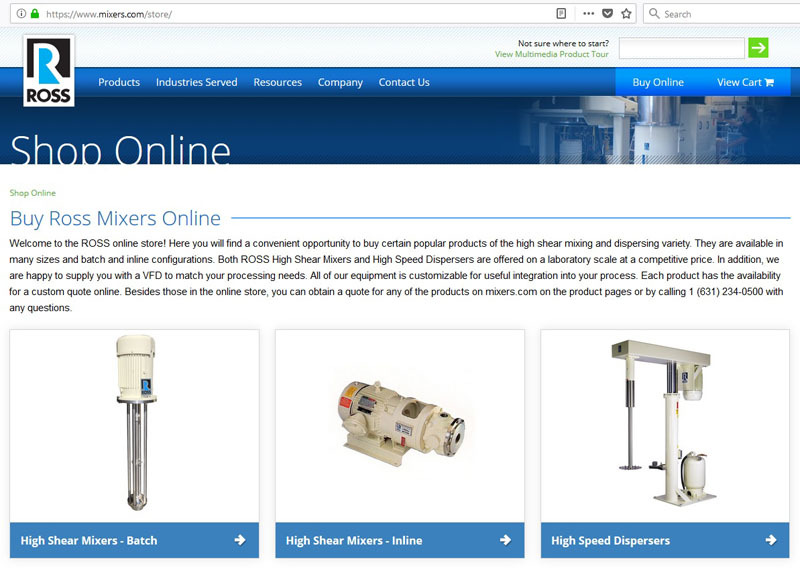 Visitors to the company's flagship website, www.mixers.com, will see the new Buy Online tool prominently displayed in the banner. 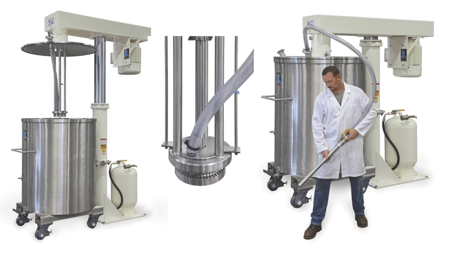 Initially featured products include standard laboratory mixers (3/4HP and 1HP), batch and inline High Shear Mixers (up to 25HP), as well as production-scale High Speed Dispersers (up to 30HP). Variable frequency drives (NEMA 1 or 4X) are offered as options. The website is designed for easy browsing and selection, with mixer features clearly outlined. 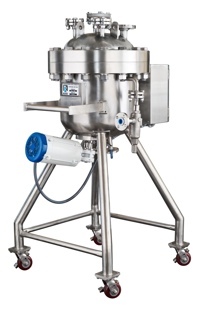 Customers looking to quickly purchase a rotor/stator mixer or saw-tooth disperser will find the buying experience fast and hassle-free. These lab and production-scale devices are available for immediate purchase in a standard design from the new online store, and many are ready to ship from stock.